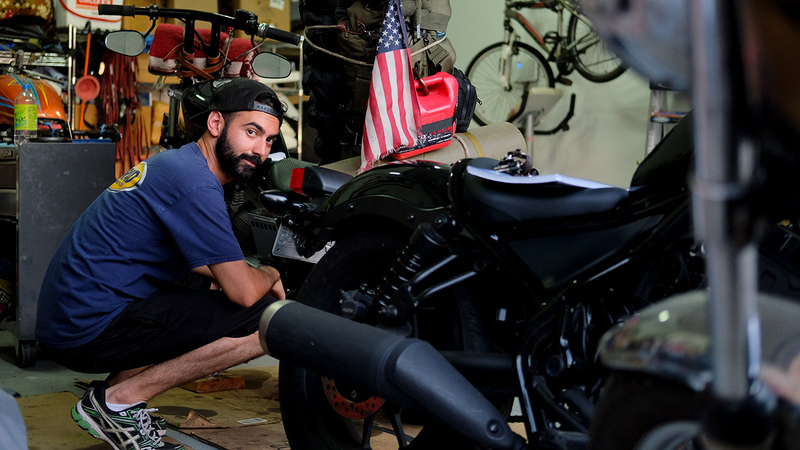 Photos from visiting my mechanic and building buddy Adam James Licari in Los Angeles, California. 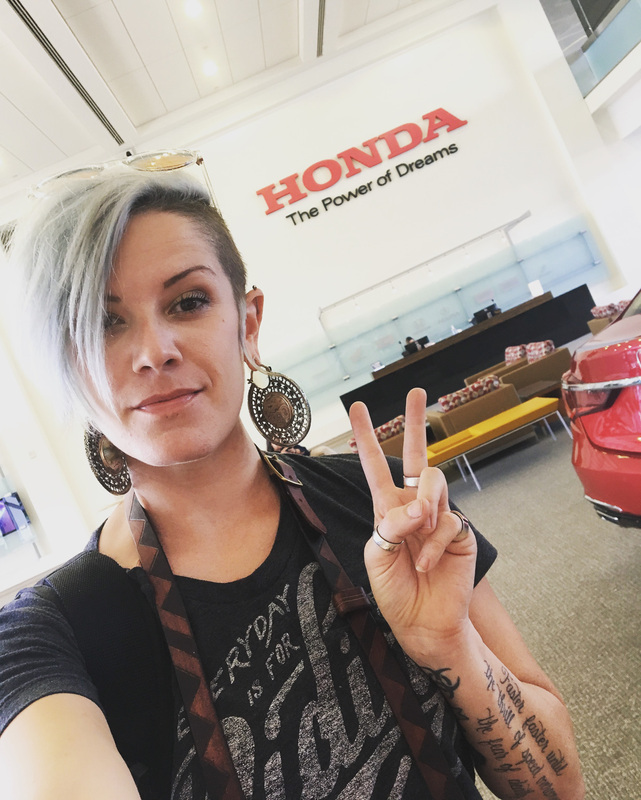 Hello from Honda HQ in Torrance, CA! 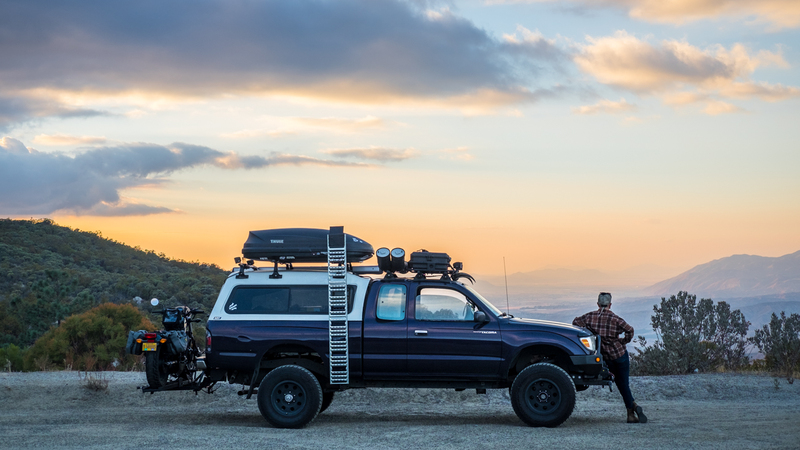 The Rebel gets it’s 500 mile service, and I get a tour.